How does Naltrexone work ? Naltrexon blocks opioid receptors. That is why it is used in the management of opioid dependence—it reversibly bars or attenuates the effects of opioids. Naltrexone blocks heroin, and other opioids from attaching to the µ-opioid receptor, which is the way they cause their pleasurable effects. 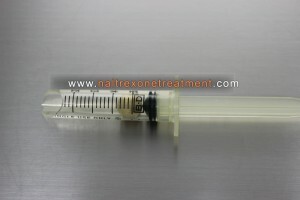 However, Naltrexone does not suppress drug craving, and many patients give up their motivation to remain abstinent. Regarding alcohol dependence, mechanisms of Naltrexone are not fully understood, but it is likely that it is used to modulate the dopaminergic mesolimbic pathway (risk-reward assessment brain center) which is a brain center of the reward associated with addiction that is believed that alcoholics activate when they abuse alcohol.